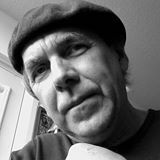 From 1981 to 1989, I was assistant producer and co-host of the radio show On the Arts, at CJRT-FM (today Jazz 91.1) in Toronto. 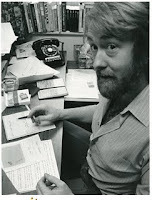 With the late Tom Fulton, who was the show's prime host and producer, we did a half-hour interview program where we talked to writers and artists from all fields. 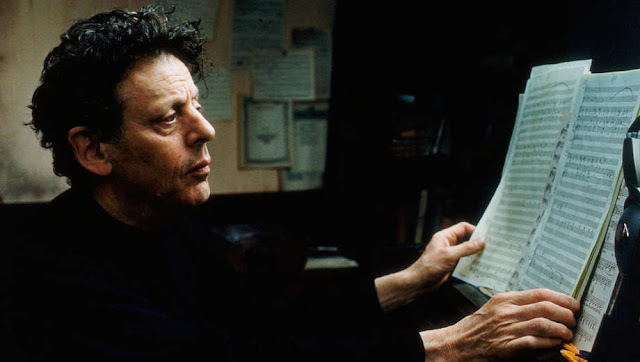 In 1984, I sat down with celebrated American composer Philip Glass. Widely recognized as one of my influential composers of the 20th century, over the course of his 50+ year career Glass has composed numerous operas, symphonies, and film scores – including Godfrey Reggio's experimental feature Koyaanisqatsi in 1982. (Three of his film scores have been nominated for Academy Awards: Kundun , The Hours  and Notes on a Scandal .) Earlier this month, the 81-year-old Glass performed at Washington, D.C.'s Kennedy Center, as part of its new Direct Current festival. Here is the full interview with Philip Glass as it aired on CJRT-FM in 1984.